What’s New in Facial Recognition Technology? Home: General: What’s New in Facial Recognition Technology? The results seemed to confirm the theory. Without the use of translators it was discovered that basic human facial signals were just the same as those used naturally by the researchers: smiles indicating friendliness and humour; frowns for confusion and anger; quizzical looks when unsure of the meaning of an action and so on. This was universal ‘facial recognition translation’ between two groups of human beings that knew nothing about each other. 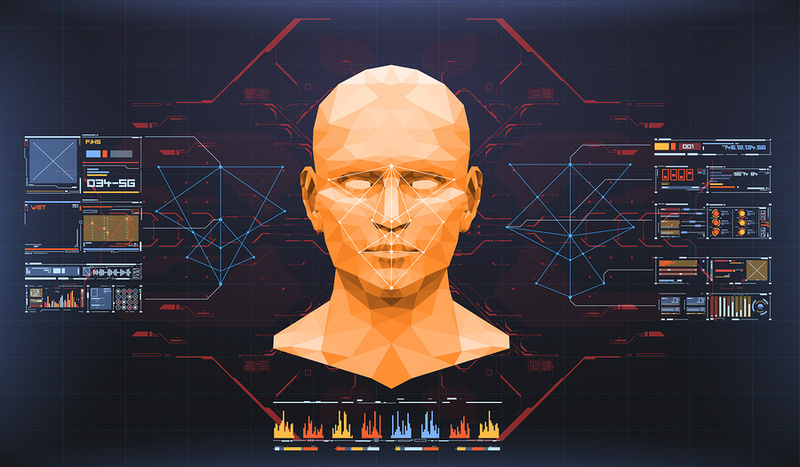 Facial recognition technology has since become much more refined and has become part of the technology used by immigration authorities and law enforcement because of its effectiveness. Few people who have experienced arriving at an international airport today would not have been subject to biometric scrutiny, which matches a face on a passport to a database. The facial recognition software used at such gateways is so sophisticated that entry is now often completely automatic. As long as your own face matches the biometric features on your passport you are allowed to pass through the barrier. At the same time your entry is recorded by immigration authorities and matched against a criminal database in case you are trying to evade police by slipping into or out of a country. Facial recognition technology is now used in a myriad of new ways. You can use it to search for references to yourself anywhere on the internet. It’s not confined to that either. In what has become a more controversial use you can also search for people you know on the internet just with the use of a single photograph of the person’s face. Facial recognition may soon replace keys and security keypads because it is at least at present impossible to forge. Facial recognition is one step up from fingerprint recognition, mainly because faces are recorded in far more numerous ways than fingerprints are. A thief is caught on a CCTV camera and providing that his (or her) face is not obscured by a mask or balaclava the image can be compared to a list of suspects held by the police, or even compared to an internet search in case there are clues to the identity of the criminal.